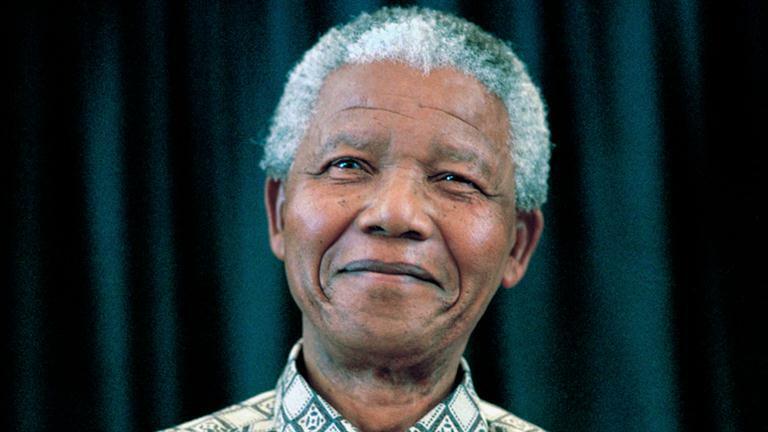 Nelson Mandela wanted a better life for all. To celebrate Mandela Day, Seed Engine, which supports early stage entrepreneurs to build successful businesses, is offering a free ten week entrepreneurial course to a lucky South African with a great business idea. The highly regarded Seed Academy course is valued at R16 000. Says Jeff Miller, Chairman of Seed Engine, himself an entrepreneur with many business successes, “Whilst South Africa has gained democratic freedom, economic freedom is still out of the reach of many. We have a 25% rate of unemployment and entrepreneurship is not seen as a viable career option. There’s a desperate need for jobs and business creates these. Seed Engine wants to develop early stage entrepreneurs so that they can build successful businesses. Jeff suggests the following 18 simple steps to start a business and to enter the competition. Think of an idea that would make a difference to your community. Find a like minded partner or two with complementary skills. Spec the product or service in detail. Identify why your product is better and why customers will prefer yours. Define your target market and customer base. Do some research with potential customers to see if they welcome the idea and whether they would use the product or service. Work out the cost price of the product or service. Work out the selling price. Do research on competitors to see if the business is competitive. Identify a list of suppliers. Identify a list of potential customers. Work out a simple marketing plan to reach your customers. Work out the type of employees that you require and put a cost to it. Work out other costs that are required to run the business. Put a simple business plan together using all this information. Put together a three minute pitch for the business. Identify friends and family who could invest in the business. Send your business plan to lara@seedinstitute.co.za by 20 August 2014.